Kenansville - Mrs. Dossie Mae Taylor, 98 of 1008 Bowden Rd. went from labor to reward on Wednesday, January 30, 2019 at her home. 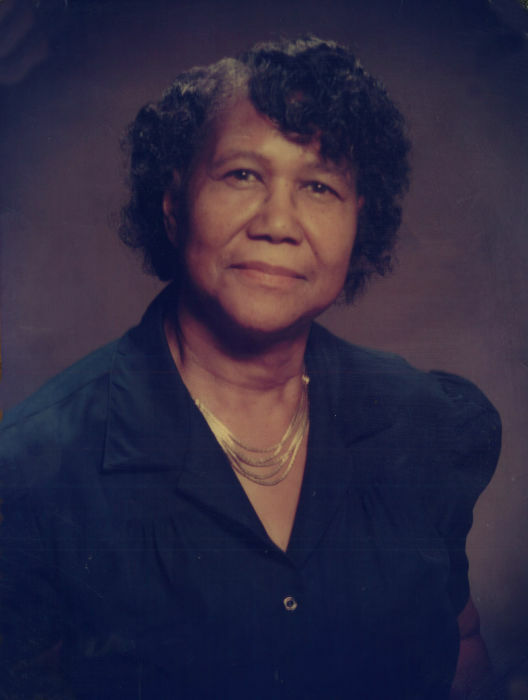 Born in Duplin Co., she is the daughter of the late Amos and Lonnie Hall Whitehead and wife of the late Cleo Miller. Her love and legacy will forever be cherished by her husband, John Taylor; children, Bertha McKiver of Kenansville, Minnie Brinson of Kenansville, Isiah Miller of Brooklyn, NY and Dorothy Miller of Kenansville; Hardy Wells ( Adriana) of Roseboro, Ernestine Bowen (King Soloman) of Raleigh; Gloria T. King (J.C) of Durham, Maryland T. Williams of Wallace, Sharon T. Holeman (McDuffie) of Durham, Deborah T. Spencer of Upper Marlboro, MD, Patrick Taylor of Upper Marlboro, MD, Marie T. Inman (Frank) of Leesburg, VA, Wesley F. Taylor (Angie) of Durham; daughter-in-law, Doris Wells of Kenansville; grandchildren, great grandchildren and great-great grandchildren other relatives and friends. She has been also been reunited with her children, Paulette Torry, James Miller and David Wells.